A passionate and wildly successful entrepreneur describes Bob’s professional life, just one aspect of a very special man. 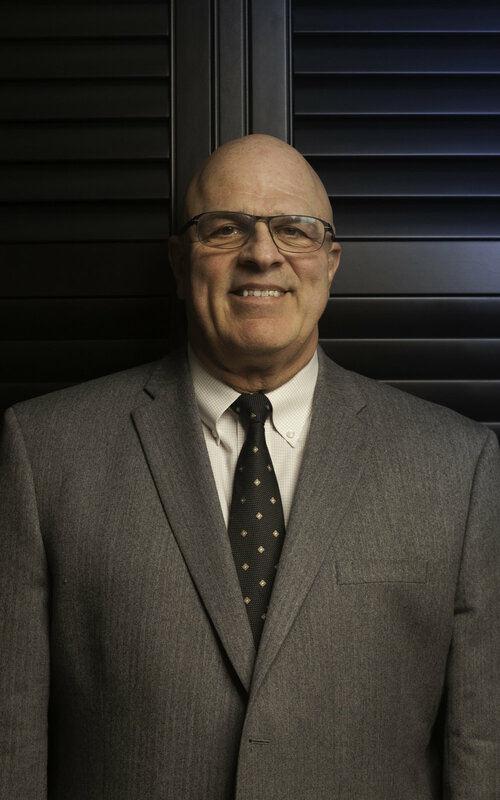 After envisioning, building and selling his medical physics company, Bob has found renewed energy as the VP of Professional Development for G-FORCE. In this role, Bob shares his passion and experience developing current and emerging leaders, identifying and building successful business culture, and providing effective tools for success. In 1989 Bob founded Upstate Medical Physics (UMP) and took the helm as president and lead medical physicist consultant. By 2009, UMP had grown to 13 professionals and built dominance as the premier independent provider of medical physics services between Erie PA and New Haven, CT. During this time, he founded the first accredited Residency Program in Imaging Physics based in a private practice medical physics group. In 2010 UMP joined Landauer Medical Physics (LMP), a national medical physics practice that grew to over 100 professionals. Bob served as Senior VP for Imaging Physics until his retirement from LMP in October 2015. His professional credentials include elected Fellow of the American College of Radiology (FACR), elected Fellow of the American Association of Physicists in Medicine (FAAPM), elected Fellow of the American College of Medical Physics (FACMP), and a BS and MS from the University of Rochester. Bob began his pursuit of the profession of Medical Physics at area hospitals, where he served for 12 years. Today Bob continues to serve on several community and professional boards, numerous professional societies and has received many prestigious professional honors. In 2016, he was awarded the Edith Quimby Lifetime Achievement Award by the American Association of Physicists in Medicine. After 40 years in practice, he remains active as a consultant and volunteer in the Medical Physics profession. Known for the engaging passion and clarity of his delivery, Bob is an in-demand speaker and facilitator. He has delivered over 300 professional presentations across the United States, in China and South America.